Our repiping staff is experienced, thorough and professional. We guarantee customer satisfaction and carry a six month, 100% satisfaction on all of our services. 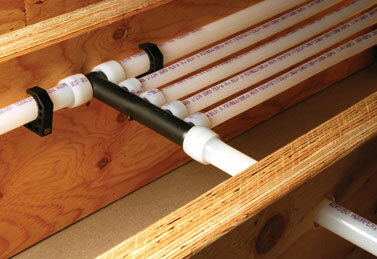 In some cases, it is too late before customers realize they need to repipe. 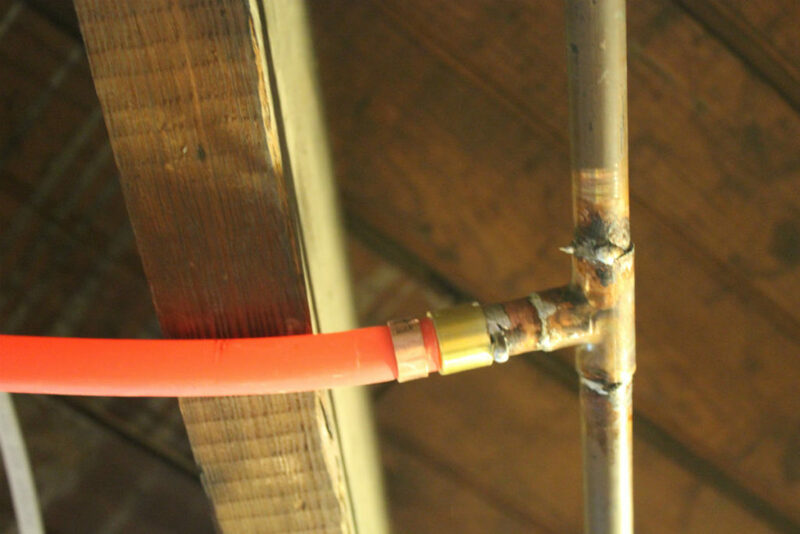 If you are already experiencing a leak, call us at (770) 866-1206 or click here to visit our water damage and restoration page for more information and to see how we can help.